The most famous telephone number of all time is up for sale on eBay. Did you get a phone number from a girl last night? Does it happen to be 867-5309? You need to brush up on your 80s culture. The main character in Tommy Tutone’s hit 80s song “Jenny” can be reached at 867-53-oh-ni-e-ine. If you bid enough money on eBay, you can be reached there too...with a Philadelphia area code. Though it’s definitely more than “the price of a dime,” for some it’s worth having, if only for the bragging rights. As of Tuesday afternoon the bidding was at $720.82. But as common sense and former "Jennys" tell us, the novelty of owning the number must wear off. The current owner of the 267-area-code number, Jason Kaplan of Southampton, Pa., is ignoring Tutone’s lyrics: “don’t change your number,” and encourages any and all to bid for it. Why sell such a culturally iconic gem? Well, aside from the nice payout you may receive, having Jenny’s number is “a hassle more than anything else," says Bentley Potter, 30, of Kingston, NY. How would Potter know? His 28-year-old brother, Spencer Potter, owned the 201-area code version of Jenny’s number for five years. He, too, put the number up for sale on eBay after five years of having it as his home phone number. Spencer Potter says that he received an average of 40 calls a day, and between 10,000-20,000 calls a year from strangers. Most callers were drunken people wondering if it’s a real number; people singing the song; and a great percentage were guys calling because a girl gave them “Jenny’s” number instead of their own. “There were a lot of guys who got bum numbers from girls and I had to deliver the bad news,” said Spencer Potter. 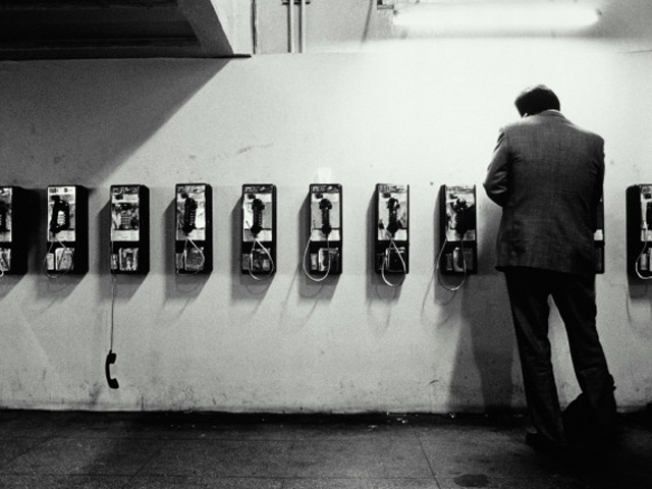 Many “Jenny” numbers were taken out of service in the early 80s after the song’s popularity had hundreds of thousands calling the number and harassing innocent phone owners in many area codes. Spencer Potter’s highest bid on eBay was $186,000. Unfortunately the highest bidder pulled out, and he went to the next, much lower bid. The auction for the Philadelphia number ends Aug. 4.